Here's Everything We Know About Latest Viral Bay Area Beesh #PermitPatty! 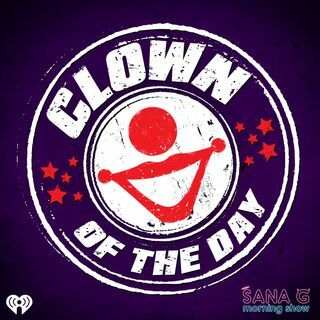 There's a new member added to the Bay Area's notorious #ClownOfTheDay family which includes the likes of #BBQBecky and #JoggerJoe. Tis latest beesh, who has been so appropriately named "Permit Patty," is causing an uproar in San Francisco after she was caught on camera calling the cops to report a young girl selling water outside her apartment building. "An 8-year-old selling water in front of her apartment building where she's lived her whole life is NOT a reason to call the Police," the woman captioned the video. She is the one who named the woman Permit Patty.